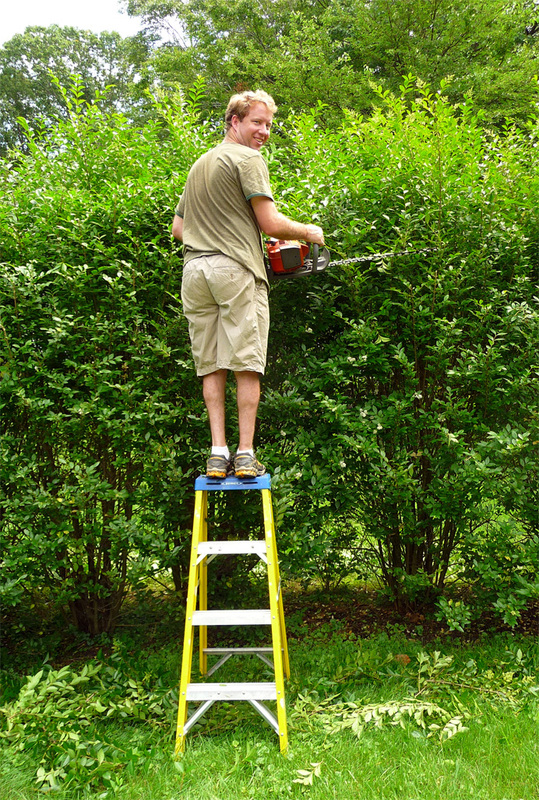 It's July, and all the hedges that amazed us with flowers last spring are demanding haircuts. Matt, who lives where Round Hill Road tees with Judith Drive, feels the pressure more than most, because every motorist who stops at this corner gets a head-on view of his hedge. .